Welcome to Uppercut Barbers. Located in Stanway, Colchester, we are open from early morning until late evening. Appointments with the barbers are usually required but come into the shop to ask about immediate availability. Uppercut was established in 1989 and our team of four professional barbers welcome many regular and new customers every day. Our barbers are full trained, professional, and friendly, and are happy to welcome people of all ages including children. Call us now on 01206 764008 to book an appointment for your haircut. 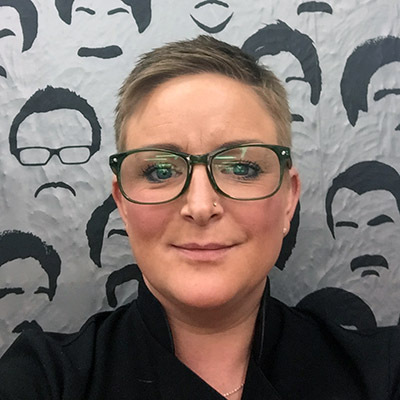 Stacey took over Uppercut Barbers in 2013 and brings many years of experience to the shop. 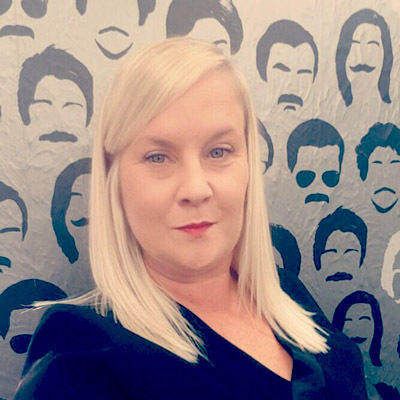 Margarite and Stacey have worked together since 2007 and joined Stacey at Uppercut Barbers in 2013. 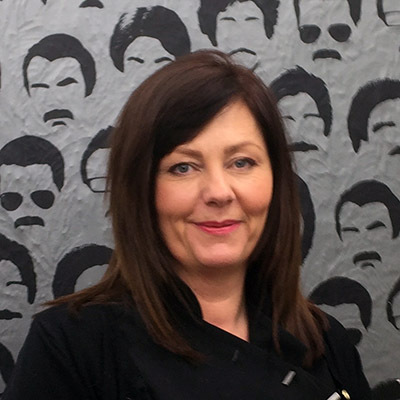 Shelly has been cutting hair for 25 years, great at modern cuts, and previously worked at Rodney's for many years. Established in 1989, we're one of the longest running barbers in Colchester. With many years of combined experience between our barbers, we welcome customers of all ages, including children. Please call us on 01206 764008 to book an appointment or call in to see if we have immediate availability. Our barbers are available 6 days a week, early until late.